Follicular Unit Transplant: Am I a Good Candidate? If you’re losing your hair, you may feel it taking a toll on your self-esteem; fortunately, medical and technological advancements have afforded many people, men as well as women, a level of recourse that was at one time unfathomable. A follicular unit transplant, also known as Strip Surgery, is a restoration technique whereby a patient’s hair is transplanted in small groups of hairs. We urge you to learn more and see if this particular option may be the solution for you. Is Hair Transplantation Safe? As far as safety is concerned, the procedure is aided by ARTAS robotic technology, which has been cleared by the FDA to be used collaboratively with licensed hair transplant surgeons; this makes it as safe as any other surgical procedure. Best of all, it offers patients natural-looking results. You are encouraged to speak with our team regarding any questions or concerns you may have prior to your procedure. Since most hair transplant surgeries utilize ARTAS robotic technology, the procedures are carried out with extreme precision and, more importantly, fewer errors. Who Is a Candidate For This Procedure? There is no single set candidate for a follicular unit transplant. Men and women from all backgrounds who are in generally good health and desire a full head of hair are eligible for this type of procedure. The Cause of Your Baldness While follicular unit transplant surgery is a great treatment option for those who are genetically predisposed to hair loss, it is also a viable treatment for those who have suffered hair loss as a result of trauma. This can include scarring, burns, and/or certain surgical procedures that may have contributed to balding or thinning hair. That aside, if you have noticed any thinning or balding as a result of taking medications, this information should be promptly conveyed to our medical professional. What to Expect After Surgery? 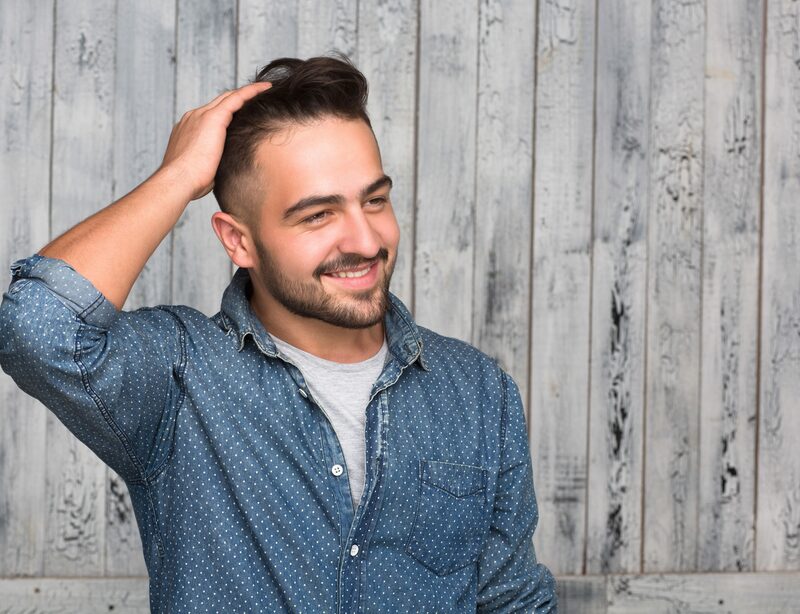 Although hair transplant surgery is permanent, some patients may continue to experience hair loss on other parts of the scalp, which may necessitate follow-up procedures to treat new hair loss patterns. Also, it may take a while before you start seeing new hair growth, typically a number of months. If you are ready to do something about your hair loss, reach out to the New England Center for Hair Restoration and make an appointment with us! Our professionals will be glad to take you through the process of a follicular unit transplant and address any concerns or questions you may have. Our offices are located in North Attleboro and Westwood, MA. Contact us to schedule a consultation today!